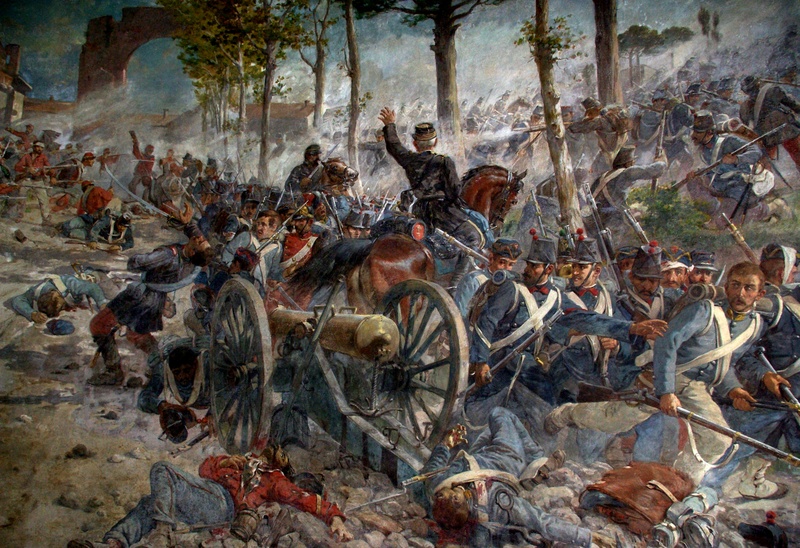 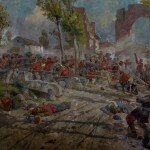 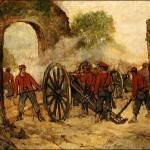 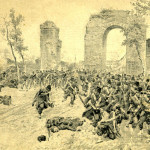 The Battle of Volturnus refers to a series of military clashes between Giuseppe Garibaldi‘s volunteers and the troops of the Kingdom of Two Sicilies Francesco II occurred around the river Volturno, in Capua, in September and October 1860. 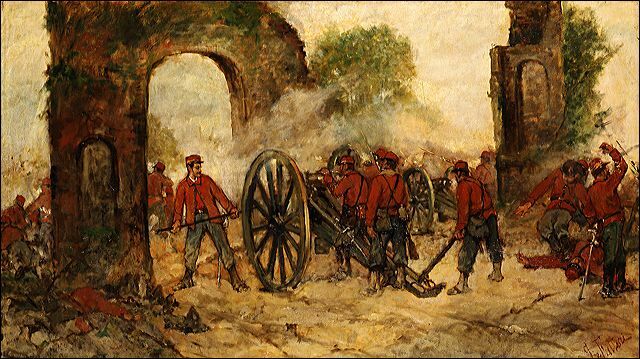 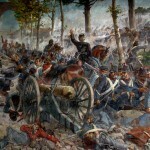 The main battle took place on October 1, 1860 between 24,000 garibaldines and 25,000 Bourbon troops. 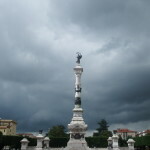 Garibaldi won the battle and Francesco II was unable to retake his throne and escaped to Gaeta. 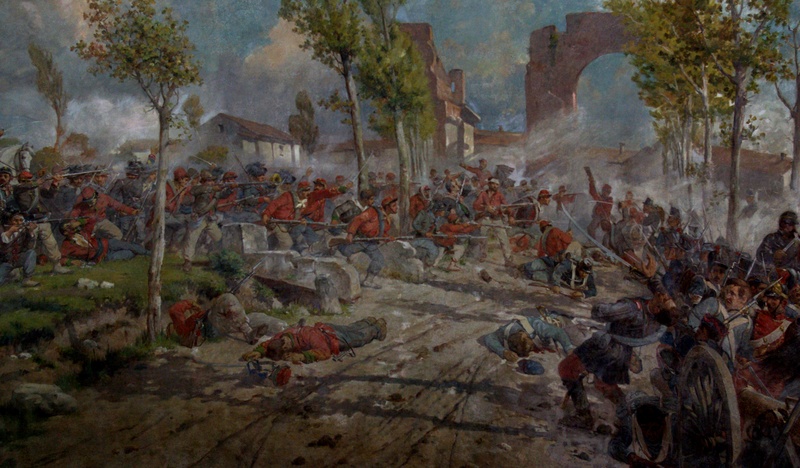 It was the largest by Garibaldi’s expedition in his attempt to unify Italy. 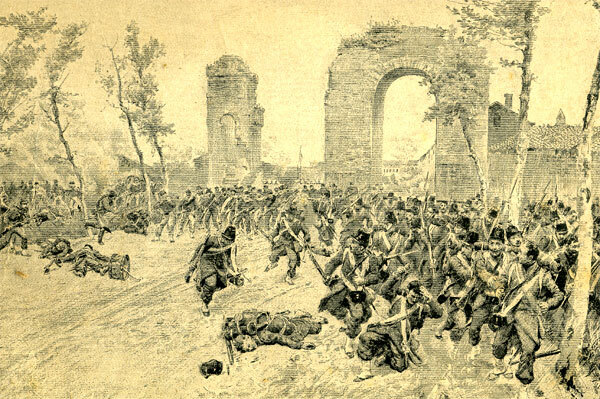 After the battle, the town council of Santa Maria Capua Vetere decided to build a monumental charnel-house to commemorate the galibaldine fallen in the battle. 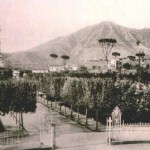 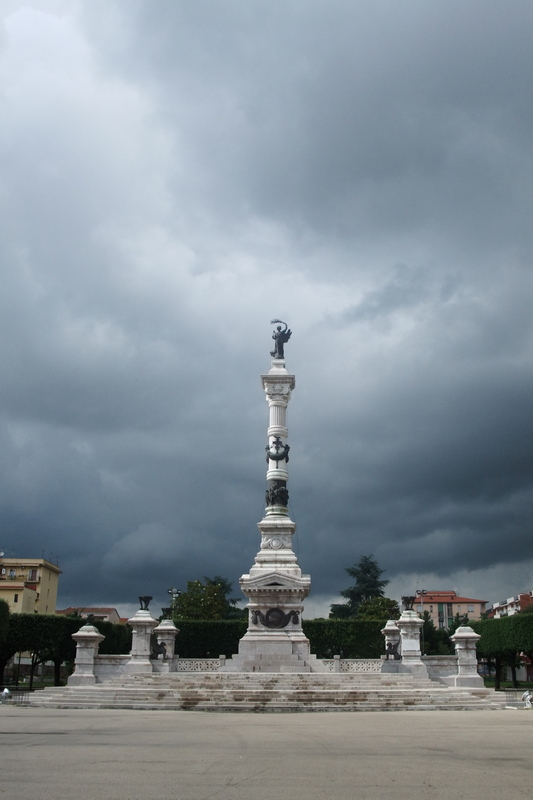 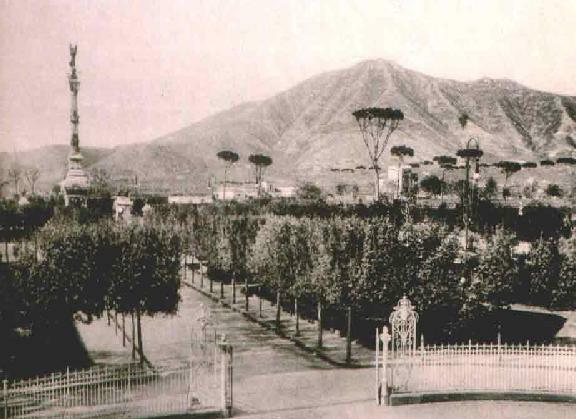 It was completed in 1900 and the garden that surrounds it was dedicated to queen Margherita.